EspañolBrazil and Uruguay are losing patience with Argentina, as Buenos Aires hinders a long-awaited free-trade agreement between regional trade bloc Mercosur and the European Union under negotiation since 1999. 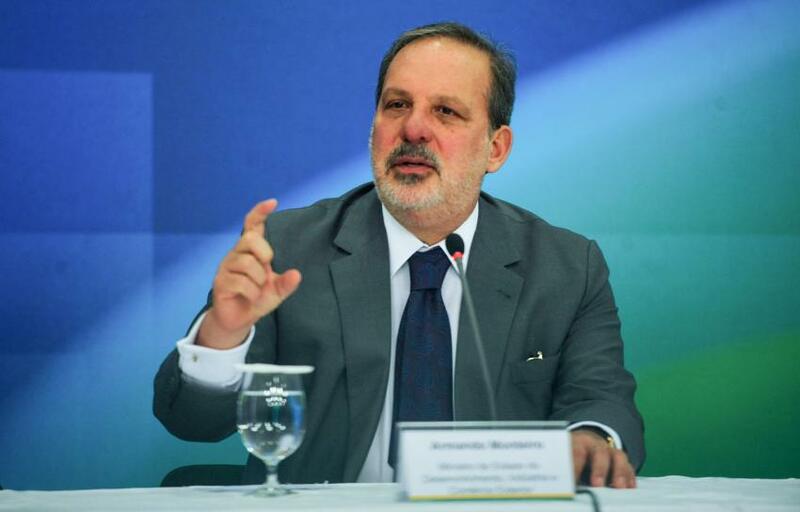 Armando Monteiro Neto, Brazilian minister of development, industry, and trade, seized the opportunity during a seminar in Rio de Janeiro on Monday to call for an end to a policy that requires Mercosur members to negotiate agreements collectively as a bloc. He further suggested that Brazil could go it alone and negotiate its own trade deal with the EU. “Brazil has made important developments with Mercosur. It has been a long institutional development. We recognize Mercosur as something important, but Mercosur cannot impede the possibility of Brazil seeking entry into other trade blocs,” stated Monteiro Neto, a former president of the Brazilian National Industry Confederation. “Our alliance is unbreakable, but it is always important to debate the nature of the relationship,” he added. Monteiro Neto endorsed a shift by the administration of President Dilma Rousseff away from the protectionist stance espoused by Argentina. Paraguayan President Horacio Cartes meanwhile expressed his country’s preference for “a single speed” in reaching a joint agreement, although he emphasized the importance of expanding commercial ties with other countries. Since 1999, Mercosur and the EU have been intermittently negotiating a free trade agreement that would streamline trade flows between the economic blocs. Nevertheless, differences in the industrial and agricultural complexion of the two regions, coupled with Argentina’s resistance to opening up its economy, have frustrated efforts to reach an agreement. The heads of Latin American states and their European partners are to attend a summit on June 11 between the European Union and the Community of Latin American and Caribbean States (CELAC) in Brussels, Belgium, where they will address the gridlock in negotiations.